Tais cloth is a form of traditional weaving created by the women of East Timor and is an essential part of the nation’s cultural heritage. Traditionally, tais is used in many ceremonies and other cultural events. 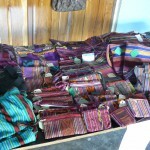 In recent times, the women of Timor have started using tais to produce goods for tourists – such as bags, purses, and other items – in order to supplement income. 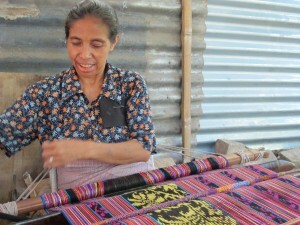 Many women in Venilale weave tais. 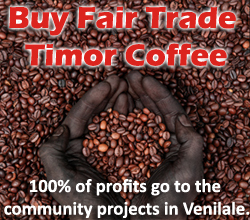 You can support the local tais industry and the livelihood of women in the area by visiting our shop in the Veniale Tourist Centre. 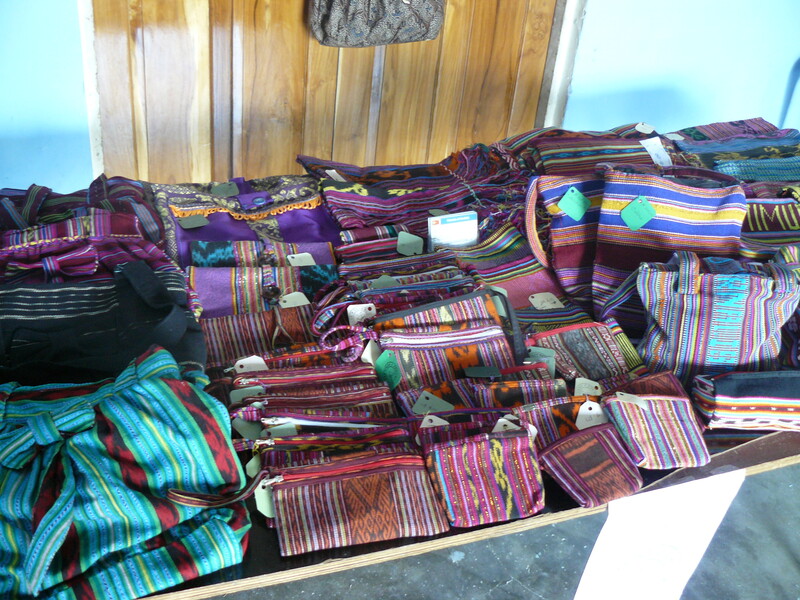 Feto Ba Dame (Women for Peace), a community sewing group in Venilale, produces a vast amount of locally made products. 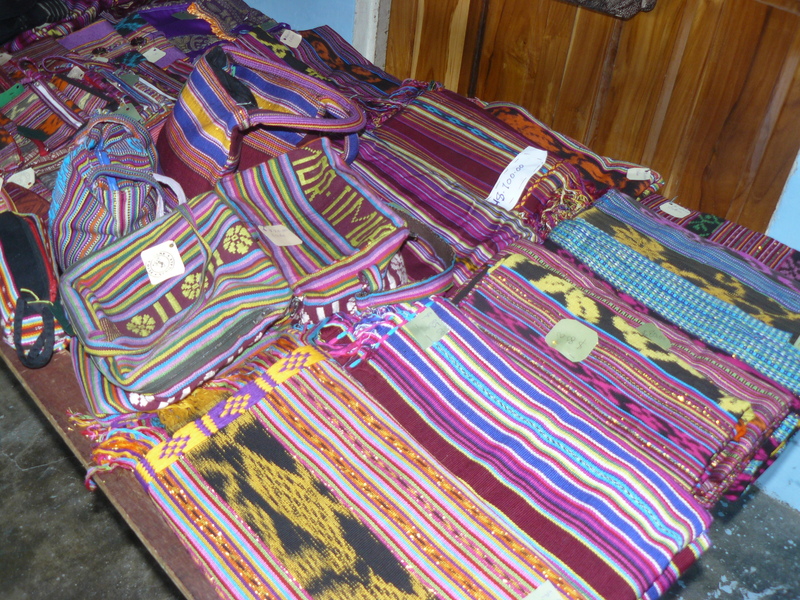 Purses, bags, cushion covers, wallets, pencil cases, and more are made from locally woven tais and batik fabric which has become integral to Timorese life. 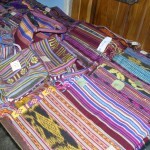 Purchasing tais and fabric from local families helps to support local business and supports the tradition of tais making in Venilale.